One of America's most gifted specialists in human motivation sets forth the secrets of climbing the stairway to personal success. Ziglar presents a proven program of self-development based upon the foundation of a winning self-image. 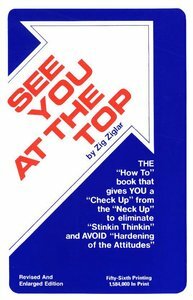 About "See You At the Top"